Lantex® Style L1H459-99 is certified to NFPA 1999 for use as part of a system of components with other protective equipment. Lantex® 100 is the only NFPA 1999 certified single-use garment that provides an economical solution for fentanyl response situations faced by law enforcement. With its breathable barrier fabric for enhanced comfort, plus a tactical garment design, Lantex 100 offers a proven, affordable alternative to expensive reusable garments. Lantex 100 also provides proven blood and viral protection, passing the ASTM F1671 blood and viral penetration tests. NFPA 1999 certified Lantex® 100 meets CDC/NIOSH guidelines for fentanyl protection and is consistent with IAB recommendations. Tactical garment designed for Law Enforcement response. 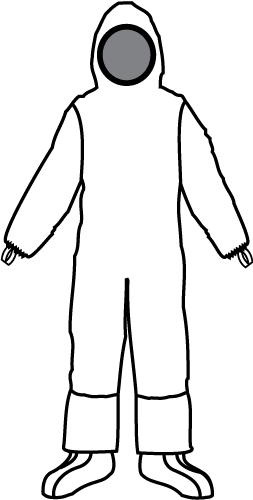 Single-use garment provides economical alternative to expensive reusable suits. Passes ASTM F1671 blood and viral penetration tests. Breathable protective fabric improves comfort. Unique rear-entry garment design allows safer doffing, helps prevent cross-contamination. Recommendations on Selection and Use of Personal Protective Equipment and Decontamination Products for First Responders Against Exposure Hazards to Synthetic Opioids, Including Fentanyl and Fentanyl Analogues. The guidance identified different exposure risk levels and operational response functions for various emergency response and law enforcement personnel. The guidance addressed applications including special operations (SWAT, HAZMAT), investigation/evidence collection and decon operations. 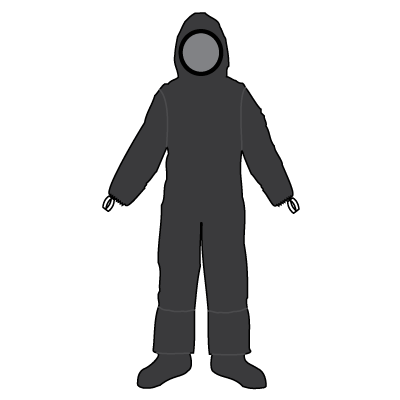 For scenarios involving moderate to high levels of particulates, the IAB recommends emergency medical protective ensembles (garments, gloves and footwear), certified to NFPA 1999. In addition to IAB, the Centers for Disease Control (CDC) and National Institute for Occupational Safety and Health (NIOSH) also provide PPE recommendations for fentanyl protection. 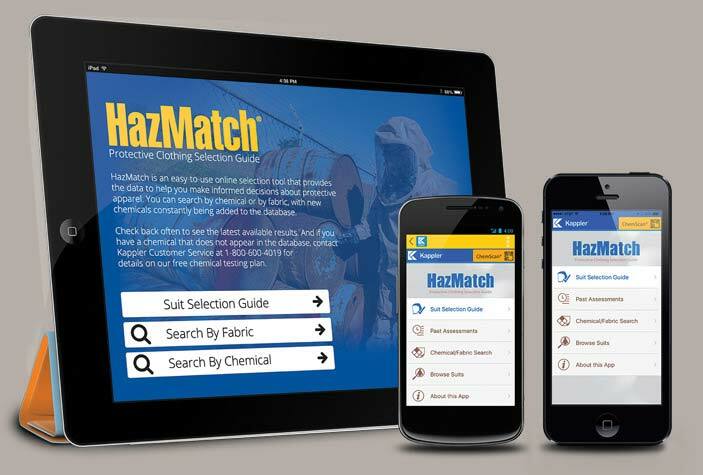 The CDC/NIOSH guidance for moderate to high levels of particulate exposure for investigation and evidence collection, as well as Special Ops/Decon, specifies a garment or ensemble certified to NFPA 1999. Rear entry zipper, attached hood with elastomeric gasket around face opening. Attached sock-booties with splash guards. Elastic wrists with finger loops to secure sleeves to gloved hands.